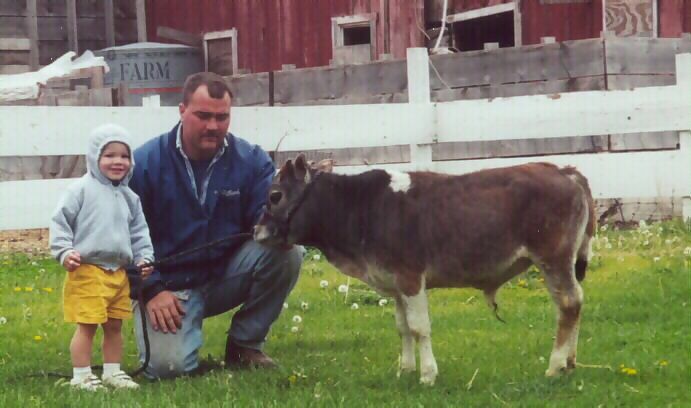 how much would you sell a mini cow for? im looking to buy one. Email me some info and how much you would sell them for. I don't sell them, I just thought it was a funny story! Try Dustin Pillard minioxen@yahoo.com.